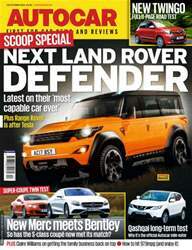 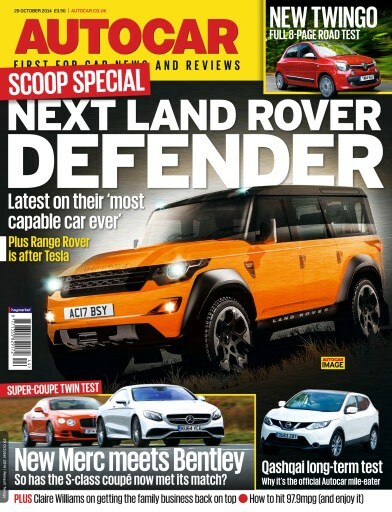 SCOOP SPECIAL - Next Land Rover DEFENDER! 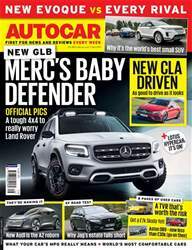 Merc vs Bentley - has the S-class coupé met its match? 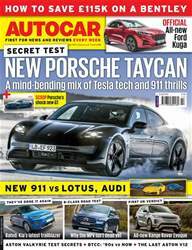 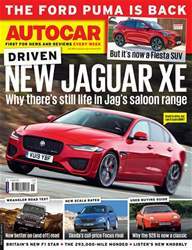 Qashqai - why its the official Autocar mile eater!